Legionella is responsible for Legionnaires Disease. Legionnaires disease is a potentially fatal pneumonia caused most commonly by Legionella pneumophila, a gram negative, aerobic bacteria that is carried by amoeba that thrive in stagnant water..
E. Coli (Escherichia coli) is a Gram-negative, anaerobic rod-shaped bacteria that is commonly found in the lower intestine of warm-blooded animals. Aerobic slime formers are the primary bacteria in cooling water systems. Aerobic slime formers a covered with a polysaccharide coating that causes them to stick together and to most other type of surfaces. Pseudomonad is a family of bacteria that includes pseudomonas aeruginosa. Pseudomonas aeruginosa is a pathogen that may be antibiotic resistant. Enteric bacteria is from the intestine of birds or animals. Heterotrophic utilize organic compounds both as a carbon source and an energy source. Their presence indicates there are carbohydrates, fats or proteins to serve as a source of food. Anaerobic organism is any organism that does not require oxygen for growth. It may react negatively or even die if oxygen is present, which means that it can perform its bodily functions better in the absence of oxygen. 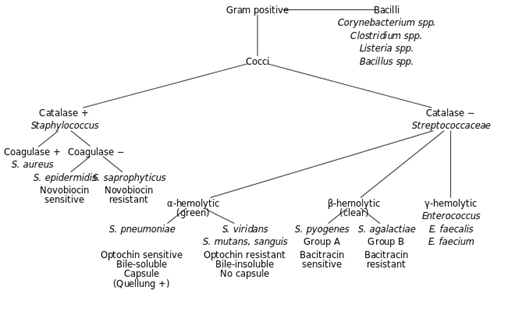 Typical anaerobic bacteria are sulfate reducers and iron bacteria. Sulfate reducers obtain energy by oxidizing organic compounds or molecular hydrogen (H2) while reducing sulfate (SO2) to hydrogen sulfide (H2S). Sulfate reducing bacteria breathe sulfate rather than oxygen. Iron bacteria live by oxidizing dissolved ferrous iron. The resulting ferric oxide is insoluble and generally appears as brown gelatinous slime or large iron tubercle. Fungi include yeast and molds.